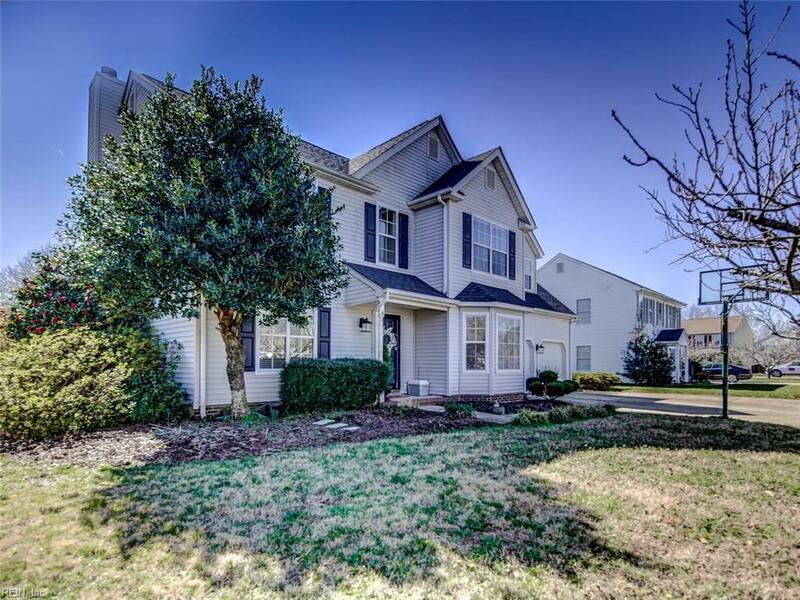 6102 Kent Ct, Suffolk, VA 23435 (#10238791) :: Abbitt Realty Co. 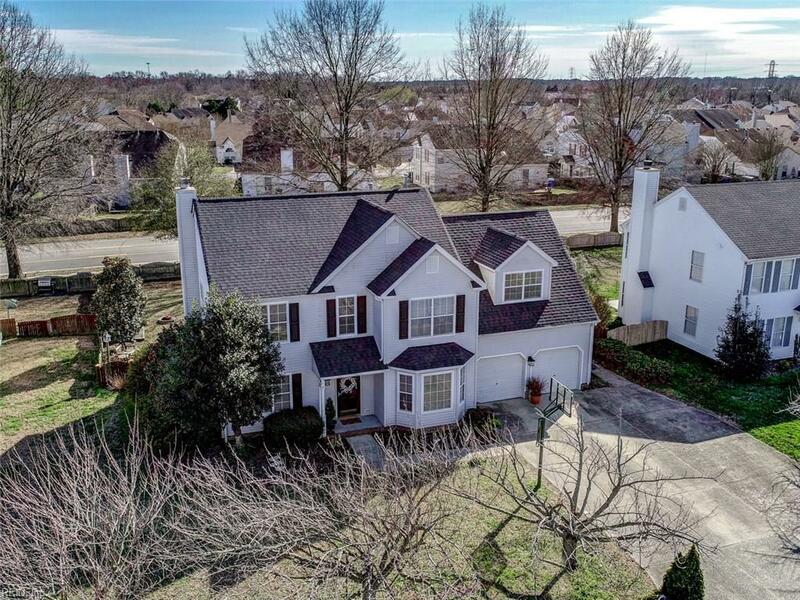 Spacious 5 BR home on quiet culdesac, conveniently located within a few blocks of 3 public schools, neighborhood pool, playground and tennis courts. Large fenced in backyard for entertaining with oversized deck shaded by a beautiful custom pergola. Lovely perennials adorn the yard in the spring. Great floor plan for growing family, separate room can be used as office or second living room and huge FROG to use as 5th bedroom. Two-toned kitchen with glass backsplash, gas cooktop, and stainless steel 2017 fridge. New neutral carpet, low maintenance laminate floors, 2017 architectural shingle roof, 2017 water heater, rebuilt furnace 2017, and gas heat and water. 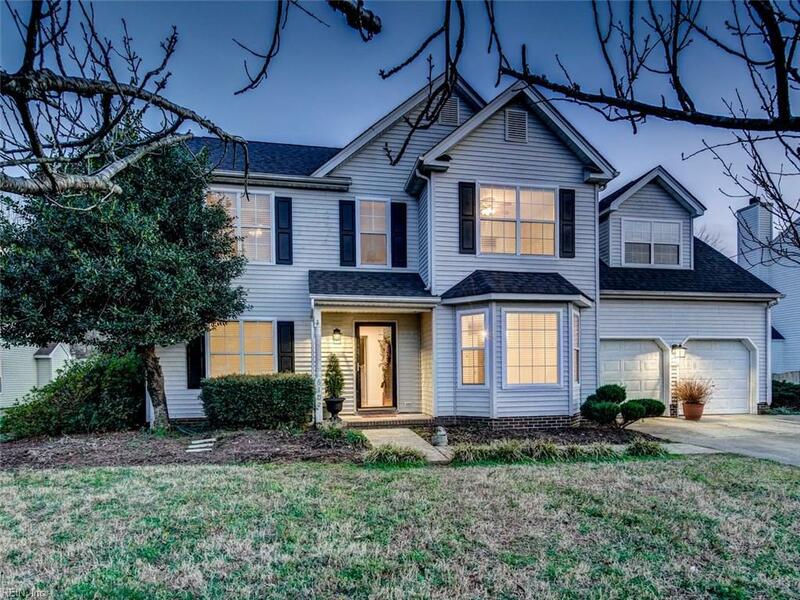 3 car wide driveway with built-in basketball goal, perfect for family fun. 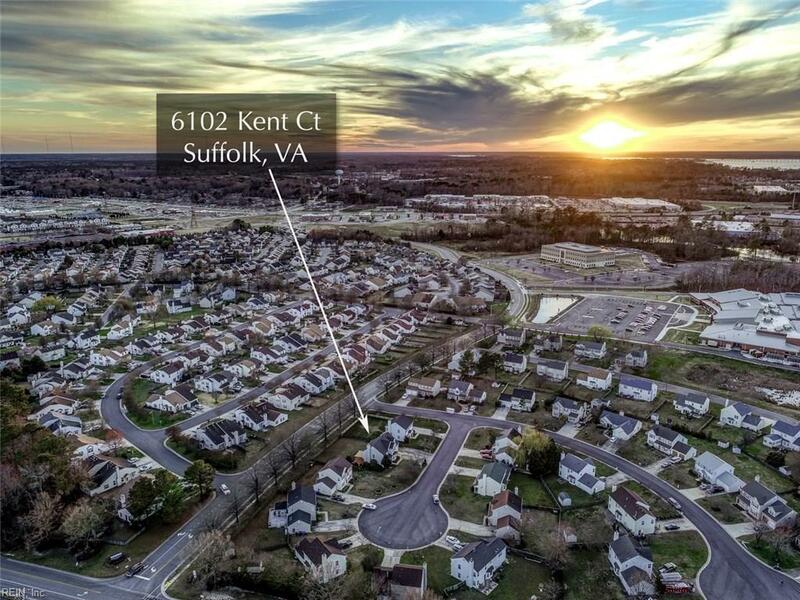 Shopping, restaurants, and interstate access nearby. 1 year AHS home warranty included.